The Artemide Tolomeo Parete is the largest representative of the Tolomeo wall lights; its little sisters are named Mini (covers a range of 100 cm) and Micro (74 cm). Thanks to its ageless and elegant design, the Tolomeo wall light serves as an attractive eye-catcher. It is therefore not surprising that this light can even be found in design museums. Its elegant as well as petite look is finished by the contrast between the glossy, polished aluminium look of the light arm and the holding fixture as well as the satin-finished, velvety aluminium finish of the light head. Not least because of this did the Artemide Tolomeo Parete receive the Compasso d'Oro award. The modular design of the Tolomeo Parete turns out to be particularly user-friendly: the removable wall bracket can be replaced by a base, a table clamp or a screw attachment. 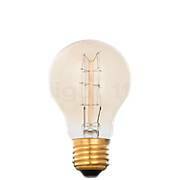 This way, you are presented completely new fields of application for this charming light which can then be used as, for instance, a table lamp. 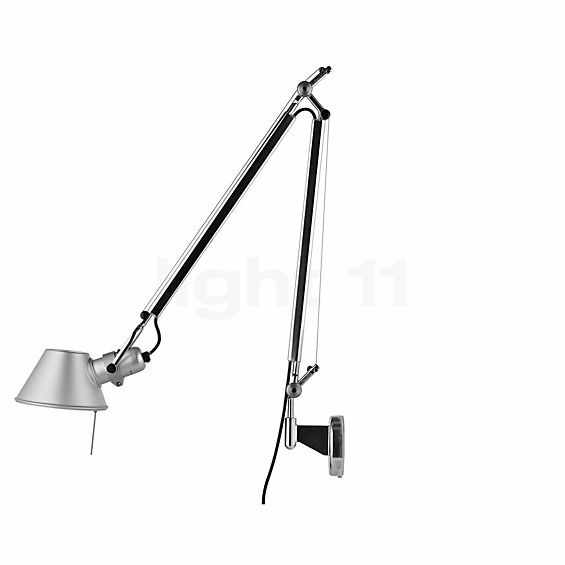 The Tolomeo Parete Reading lights was designed by Michele De Lucchi and Giancarlo Fassina in 1987 for Artemide. The shade offers space for an illuminant with an E27 base; light11 recommends using halogen lamps to ensure a brilliant colour rendering. The Tolomeo owes its exemplary flexibility to a sophisticated rope pull and spring balancing system. The small recess on the aperture of the light head allows some mood lighting to escape upwards. 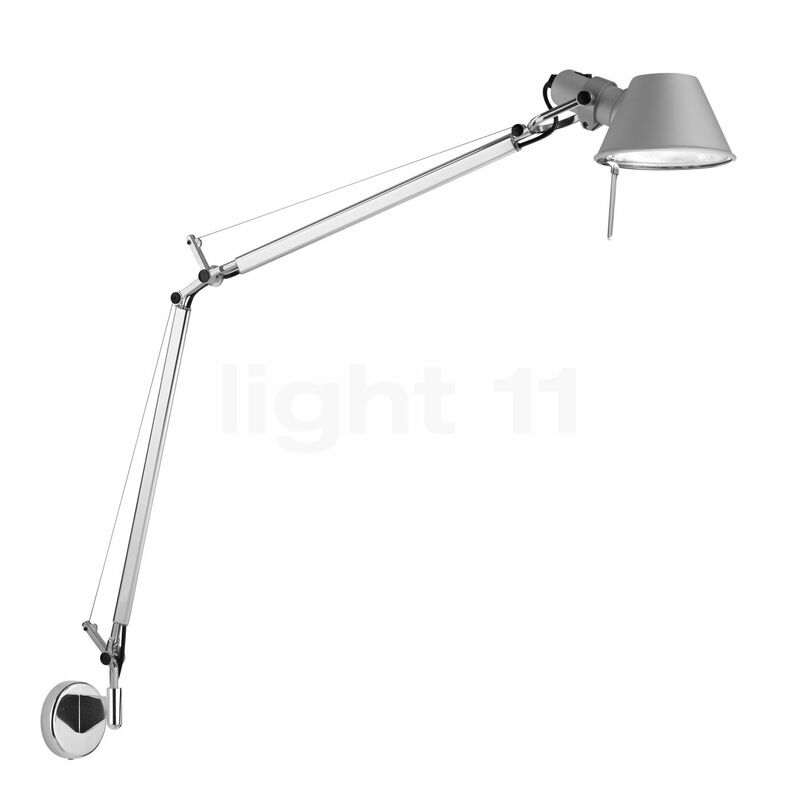 With a radius of 120 cm the Tolomeo Parete from Artemide has a particularly wide reach. At the same time, this wall light also offers a high level of flexibility. Its light head that can be rotated in all directions as well as the adjustable arms assist the user in directing the light exactly to where it is required. Here, the innovative spring balancing system ensures security and stability even in unusual positions. Furthermore, the Artemide Tolomeo Parete can be conveniently operated by means of the switch directly integrated in the light head. 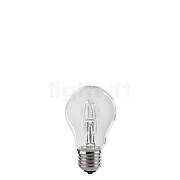 By means of the small aperture on the light had, a small portion of the light is emitted towards the ceiling. If you do not use the Tolomeo Parete it can be pushed towards the wall where it unobtrusively rests. 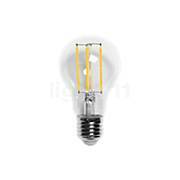 No wall outlets are required for the installation: simply screw on the light fixture, plug it in and ready you are. The 2 m long cable offers you the required space. I gave this light to my wife for Christmas last year so that she could illuminate a small work table. In order to save some space on the small table, I opted for the model that is intended for wall installation. If the dowels are firmly anchored, nothing wobbles and you can move the light into every possible position without any problems – the resistance of the hinges of this light can be well adjusted by means of a screw, very well! The light supplies a great light for working (we installed a high-voltage halogen lamp) and it also emits some light upwards through the aperture in the lampshade – cosy and glare-free. 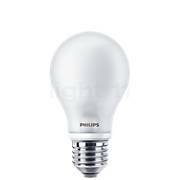 I also think that it is practical that it has a conventional E27 socket so that you are flexible if you want to later use LED lamps. To sum up, this is an awesome light fixture that is available at a favourable price – I can only recommend this light! Tell other customers and us about your experiences with the Tolomeo Parete ! The flexible Artemide Tolomeo wall lamp can be used for various applications. 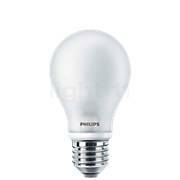 For instance, it illuminates a desk in a target-oriented manner and thereby assists you while reading or writing in the home office. Its advantage compared to desk lamps is that it does not take up any space on the desk. If you like to read while lying in bed, the flexible Tolomeo Parete supplies warm-white light to illuminate the crime thriller that you are reading before falling asleep. In the living room, for instance, next to the sofa or an armchair it supplies movable reading light and thereby prevents the eyes from tiring too quickly.